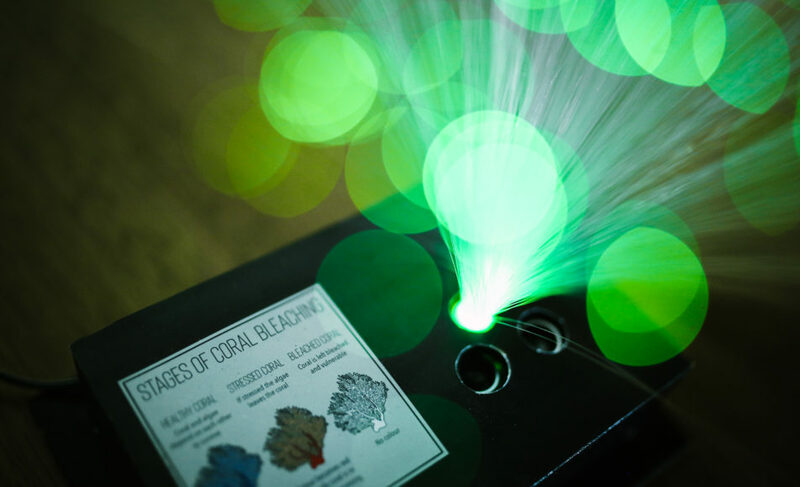 Experience the development of high-fidelity prototype production and presentations of work as ‘Kickstarter’ style videos, created by Interactive & Visual Design. 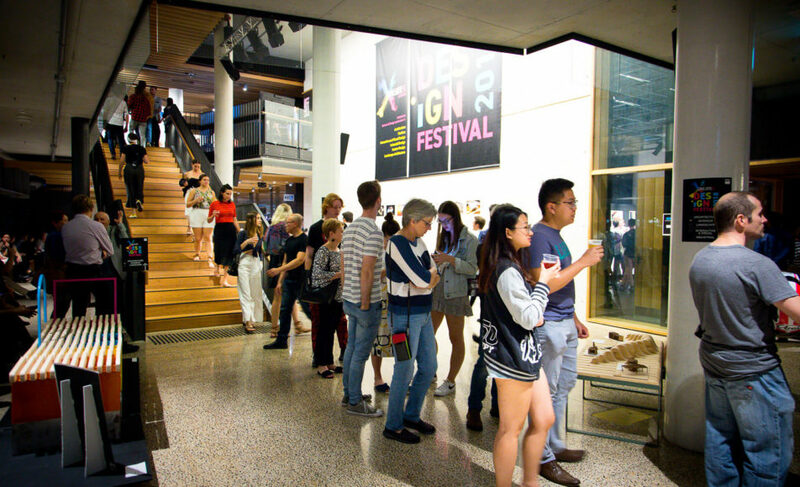 The QUT Design Festival launched the end-of-year showcase with an Open House event - culminating in exhibitions and installations across all design study areas and visual arts. 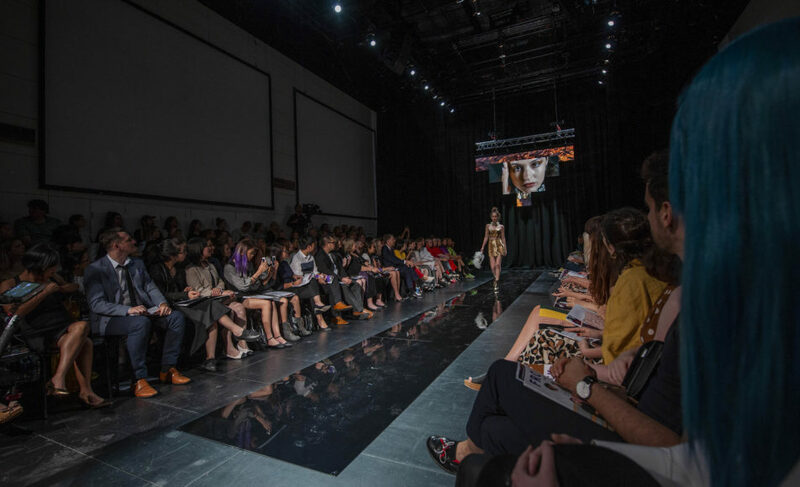 After perfecting their craft for years, and now, graduating Fashion students of QUT put their work on show over two exciting runway shows.